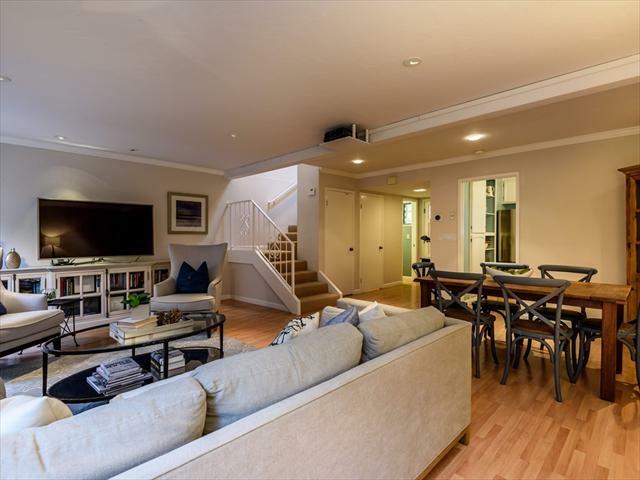 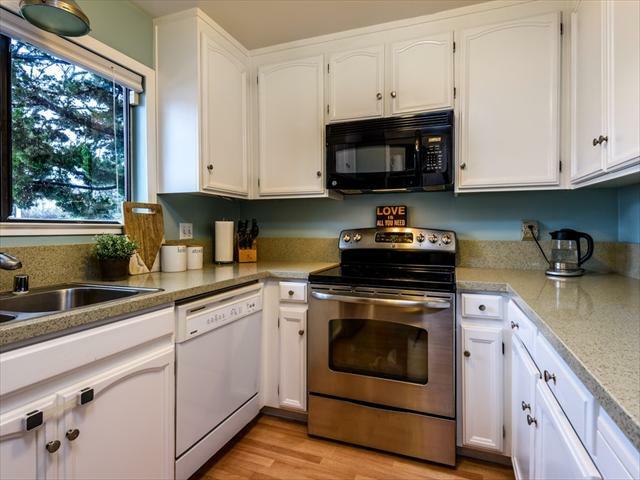 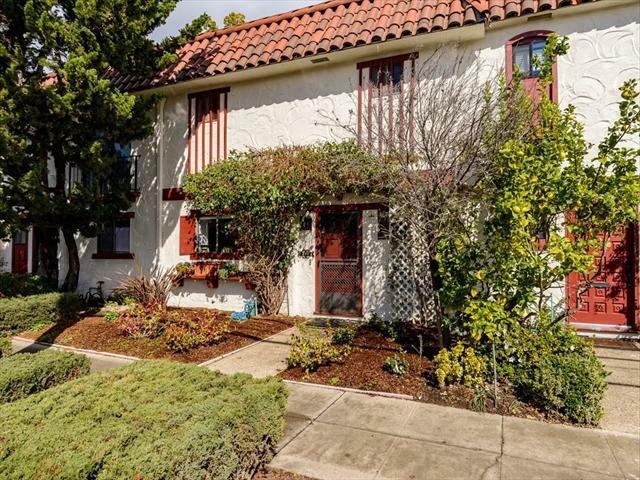 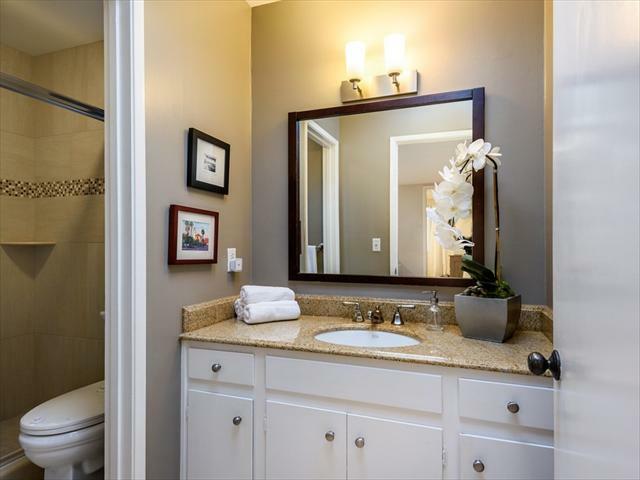 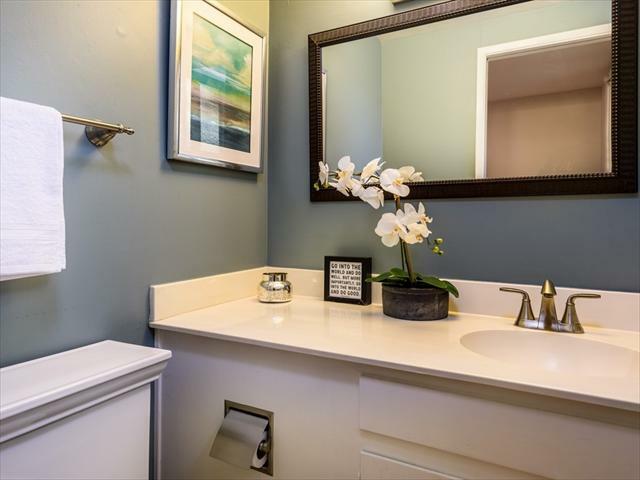 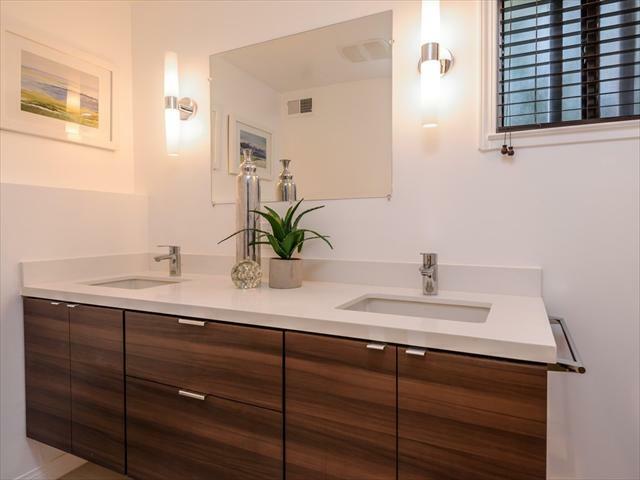 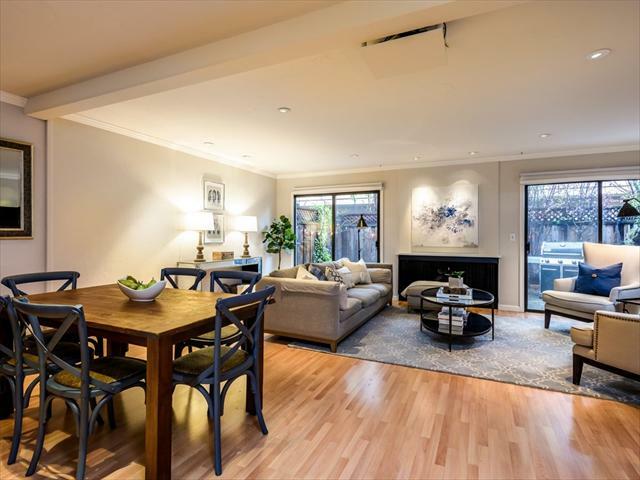 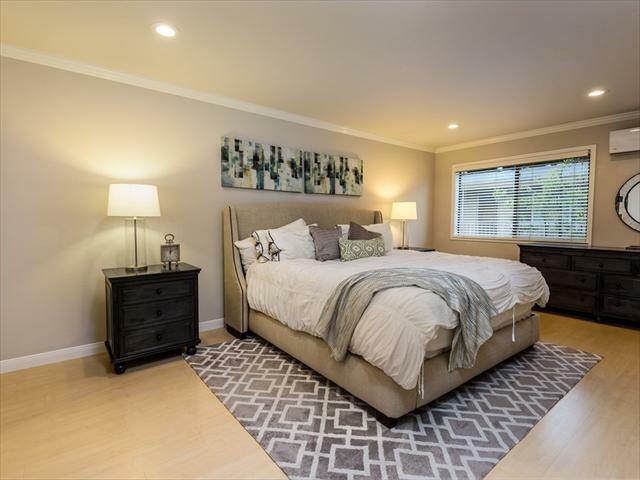 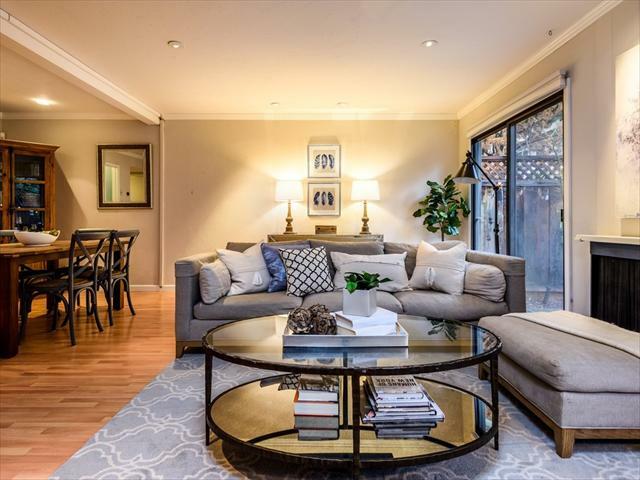 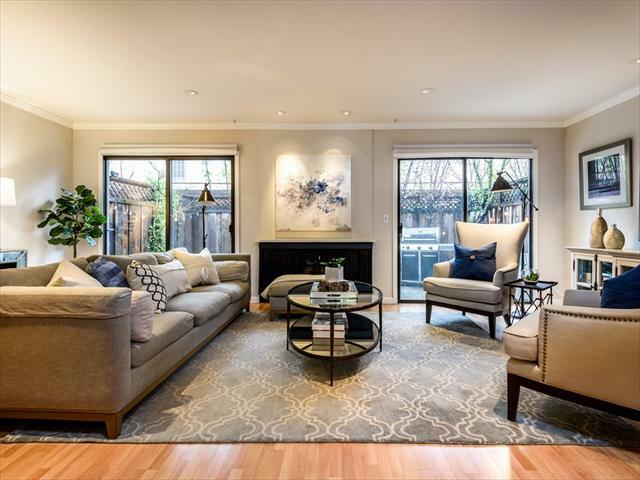 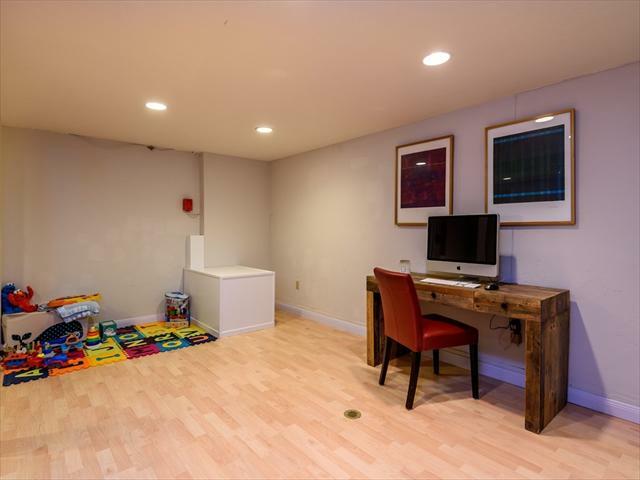 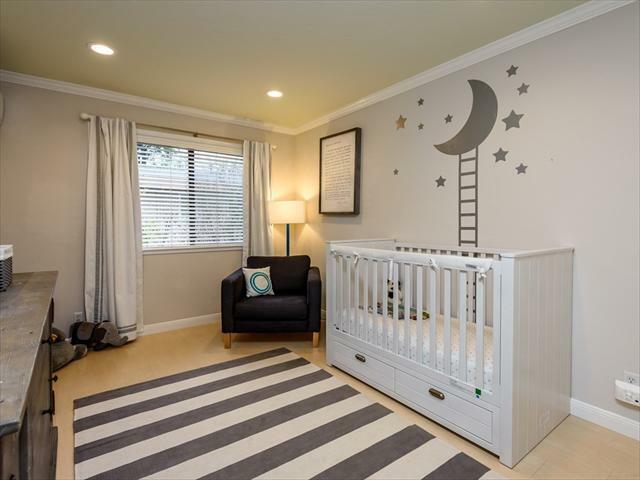 You will be captivated by this beautifully updated two bedroom, two and one half bath home located in prime Downtown Palo Alto. 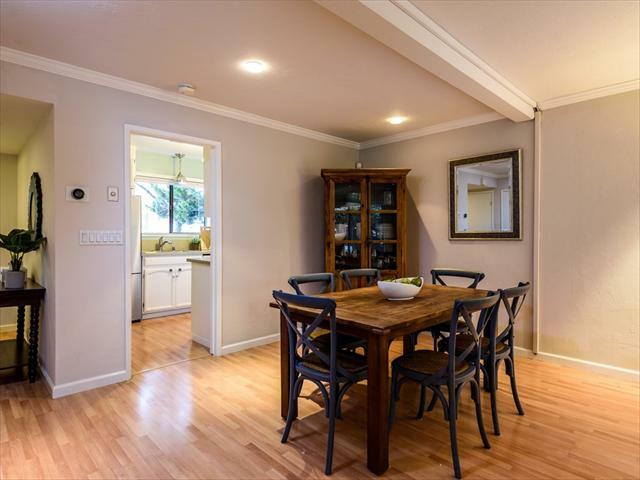 This charming home offers a total of 1,545 sq. 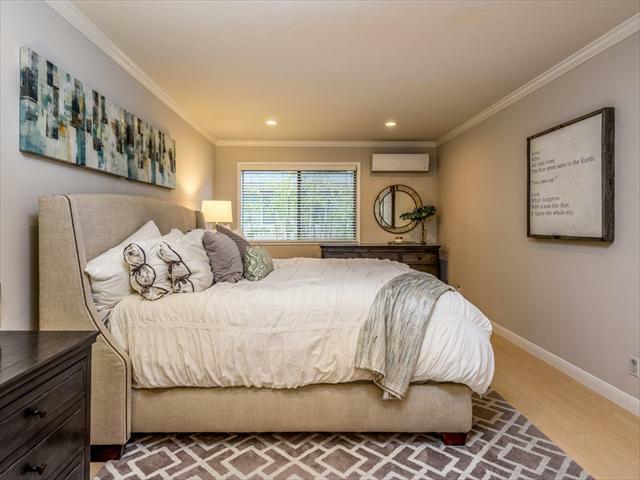 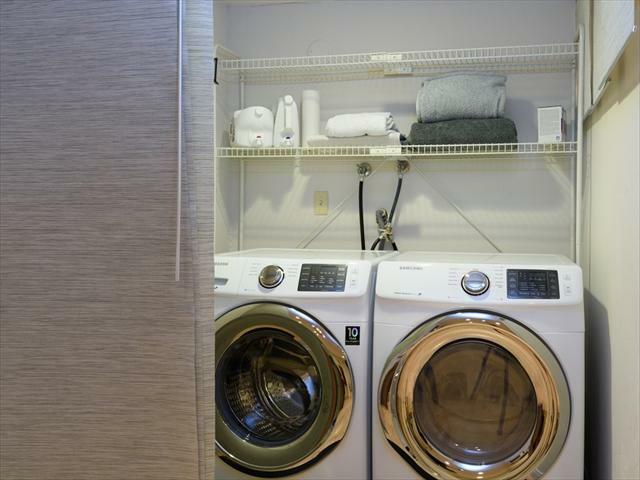 ft. within a garden like setting and a walkable proximity to all that downtown has to offer including University Avenue shopping, dining and nearby Johnson Park.